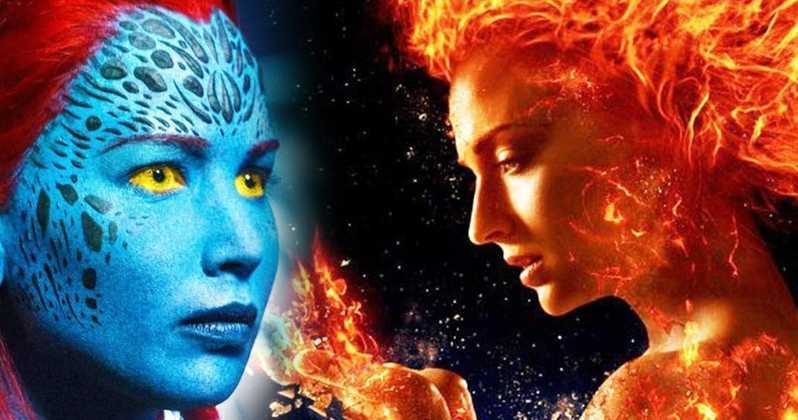 The upcoming Dark Phoenix trailers have given fans an idea of what to expect, clearing some doubts that fans may have had for this movie. 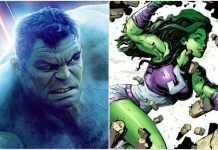 However, the impact that this movie will have on fans might shock people. 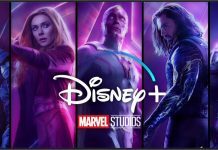 March saw the finalization of the Disney-Fox deal, hence signing over the titles of X-Men and Fantastic Four to Disney and as an extension, to Marvel Studios. 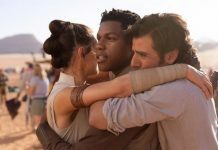 CinemaCon addressed many dates for upcoming movies and even provided a lot of information on what to expect from Disney. 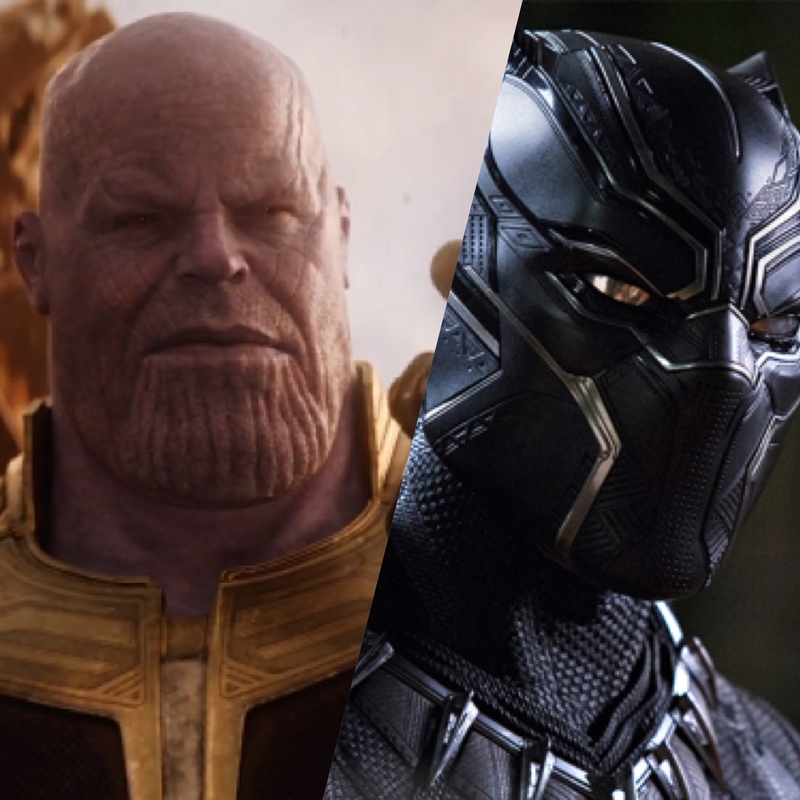 Fox executive Emma Watts called the movie the “perfect sendoff for our X-Men Team.” For those who held some hope that these iterations of these characters would join the Marvel Cinematic Universe, this would be sad news.